I have never forgotten a conversation I overheard about 10 years ago. Mrs Lighty and Mummy Hatchy were in a very well known high street store’s Christmas shop when we saw a little girl of no more than five or six pick up a fairy Christmas tree ornament. Showing her mum, she said “Look Mummy, isn’t this pretty?”. Much to my sadness, the mother turned round and replied “Yes darling, but you know that Mummy has a colour coordinated tree, and that won’t match”. I vowed there and then never to be that kind of mother. 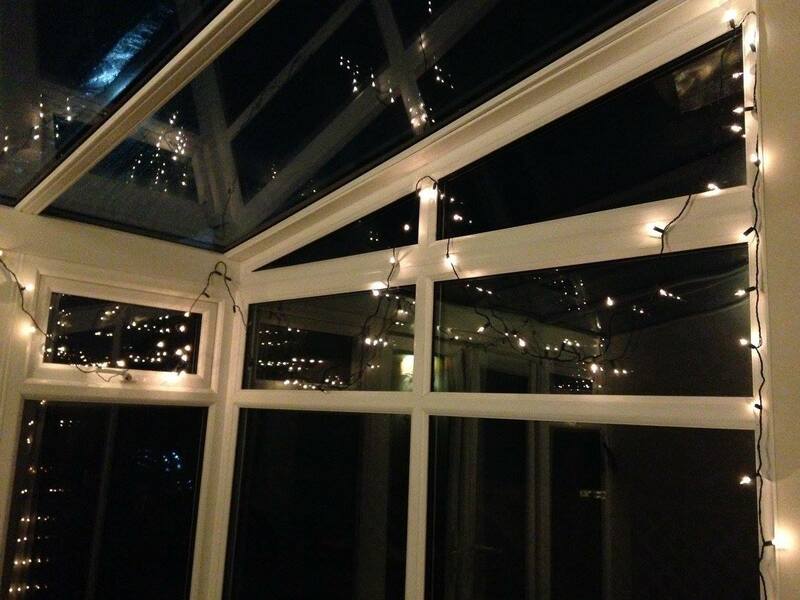 But let’s face it, if anyone has ever seen Mr and Mrs Lighty’s house during the festive season, you would know that I could never be that kind of mother. Come the first weekend in December, our house looks like an explosion in a Christmas factory. 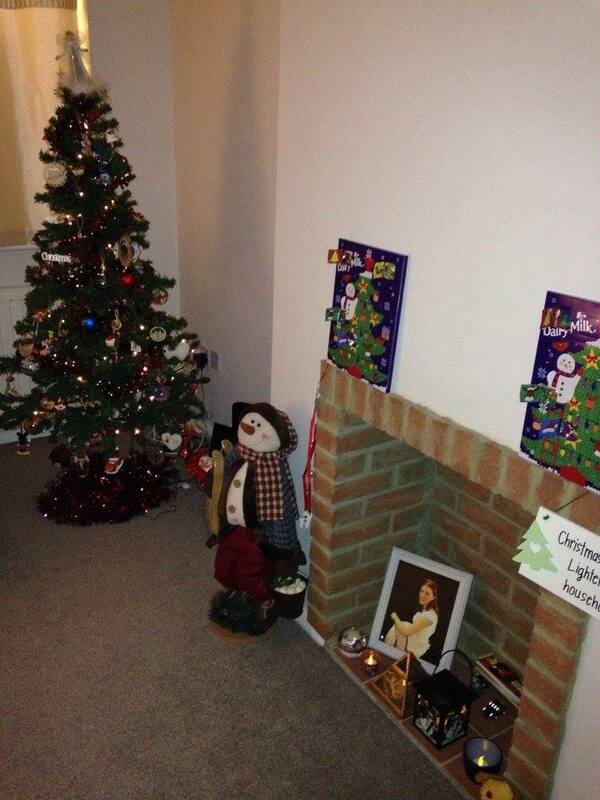 There is not one surface, window, table, shelf or banister that’s not covered in ornaments, fairy lights or a garland. And don’t even get me started on the tinsel debate, a Christmas tree just isn’t finished without a little bit of (albeit not-too-garish) tinsel! 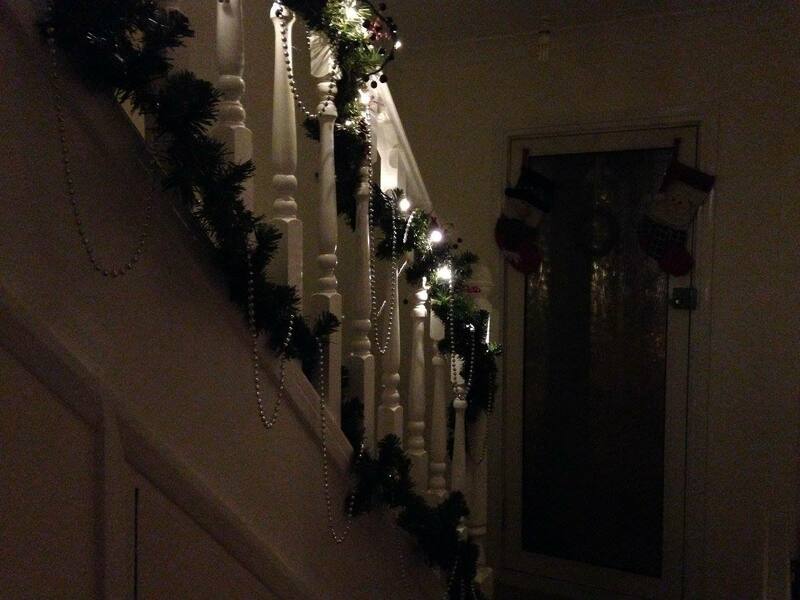 …garlands and fairy lights on the bannisters!! We have what we call a ‘memory tree’. Coordinated it is not. 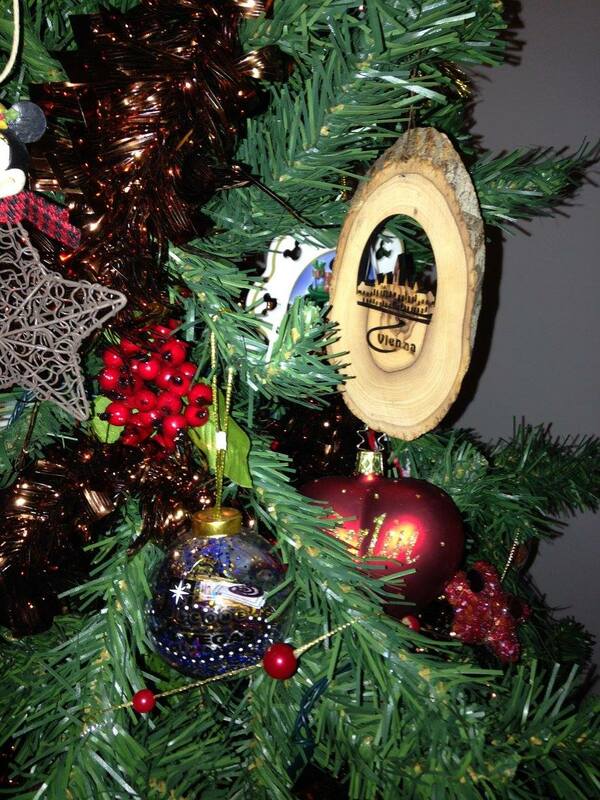 Everywhere we go, we buy a tree decoration; if the writing on them is in the language of the country we’re visiting, so much the better. This means that we have everything on our tree from an extremely gaudy glitter-and-lucky-dice-filled Las Vegas bauble through to classier traditional pieces of woodwork from Germany and Austria. Last year I honestly had to buy a second Christmas tree to accommodate all of the baubles I’d bought over the previous year, not because Mr and Mrs Lighty had travelled so much, but because I’d gone slightly mad in the Christmas shop at Disneyland Paris (and we won’t mention the $100 spent on Christmas ornaments in Disneyland California a few years ago!). 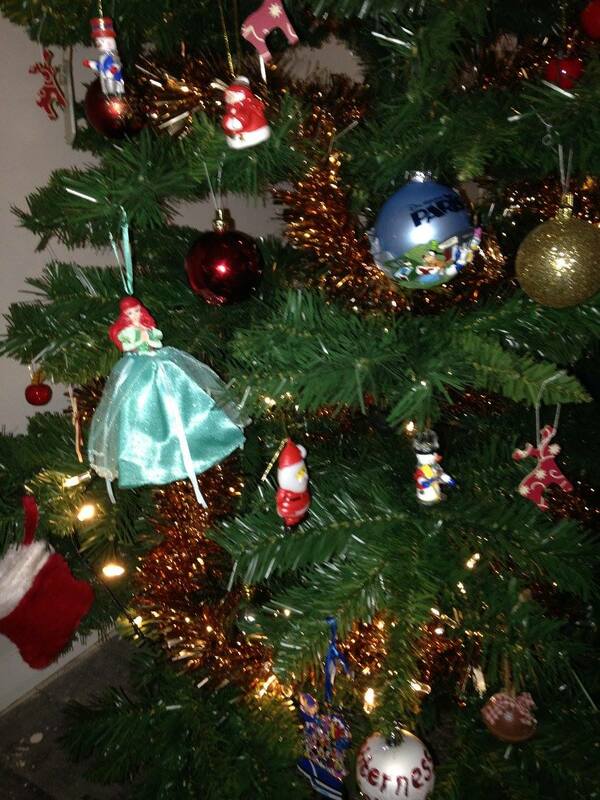 Disney princesses sit alongside more traditional baubles on our ‘memory tree’. A traditional piece of woodwork from Vienna, and just below it, the dark blue bauble is the garish glittery Las Vegas monstrosity! So I really can’t wait until Baby Lighty is proudly bringing home slightly wonky, glitter covered creations from nursery and school, made with much effort and love, for mummy to hang on the tree. I know that that lots of mums can’t bear the thought of these childish pieces ruining the look of their tree, but for me it’s not about being matchy-matchy, it’s about the memories. Baby Lighty’s Christmas creations will have pride of place on the Lighty’s Christmas tree. And that’s why I could never be the kind of mother I overheard all those years ago. Thank you for having me again in the #coolmumclub! 🙂 I do love my mismatched trees, and as you say, every decoration brings back a lovely memory. Although this year there was less reminiscing and more rushing to get it done as Baby Lighty was getting more and more fed up of watching us do the tree!! This is me as well. It’s fair to say I go a bit decoration mad but it’s all part of the fun. 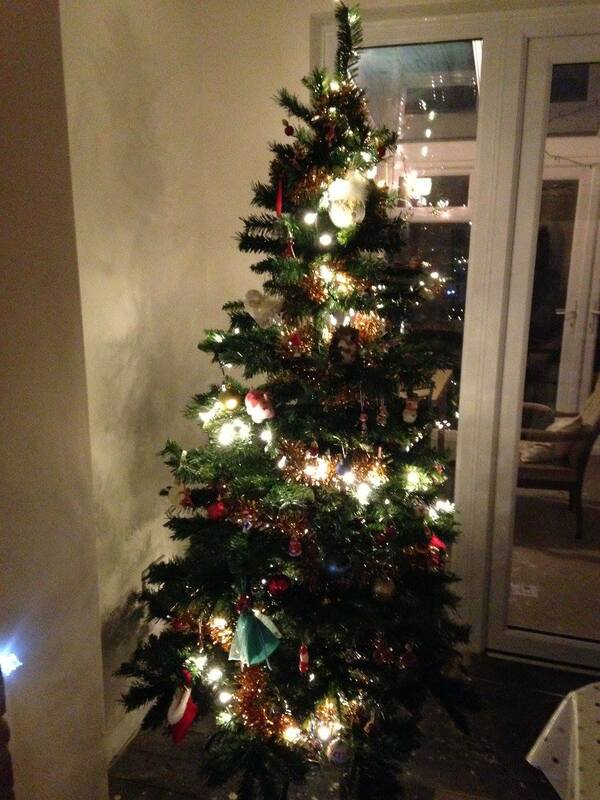 My tree is a mixture of colours, baubles and toys. I would have bought that fairy no questions if that was me!